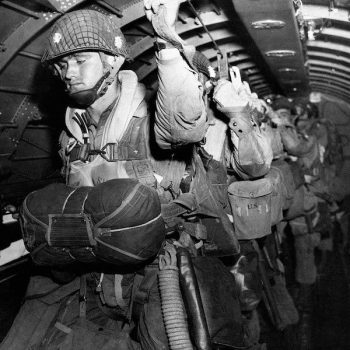 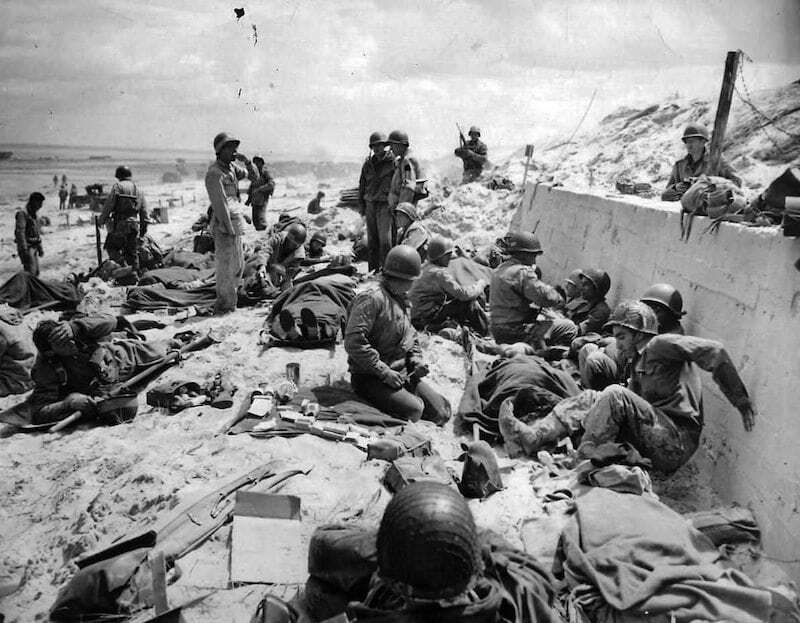 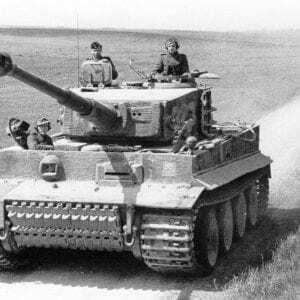 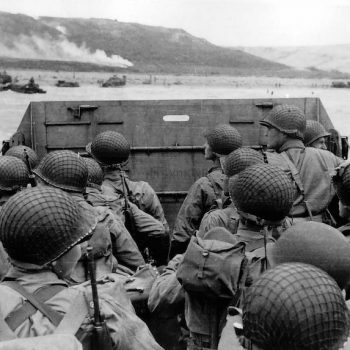 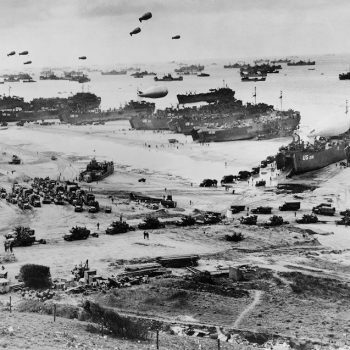 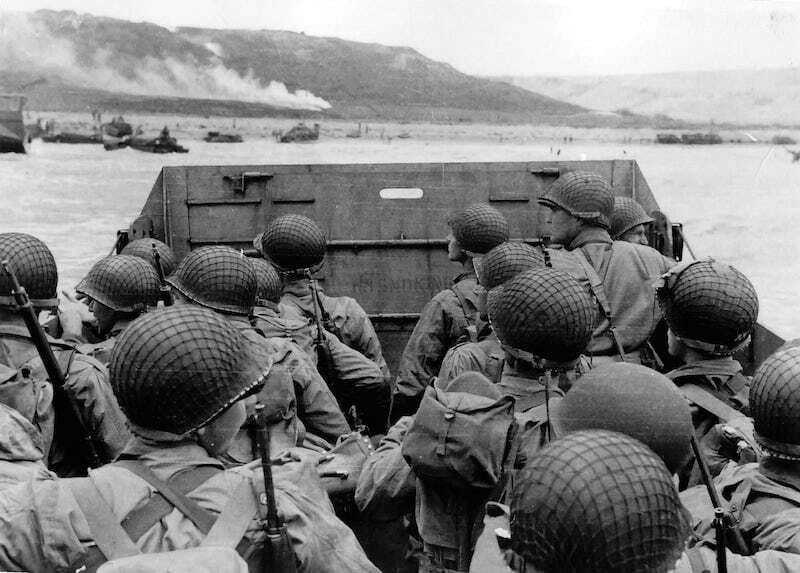 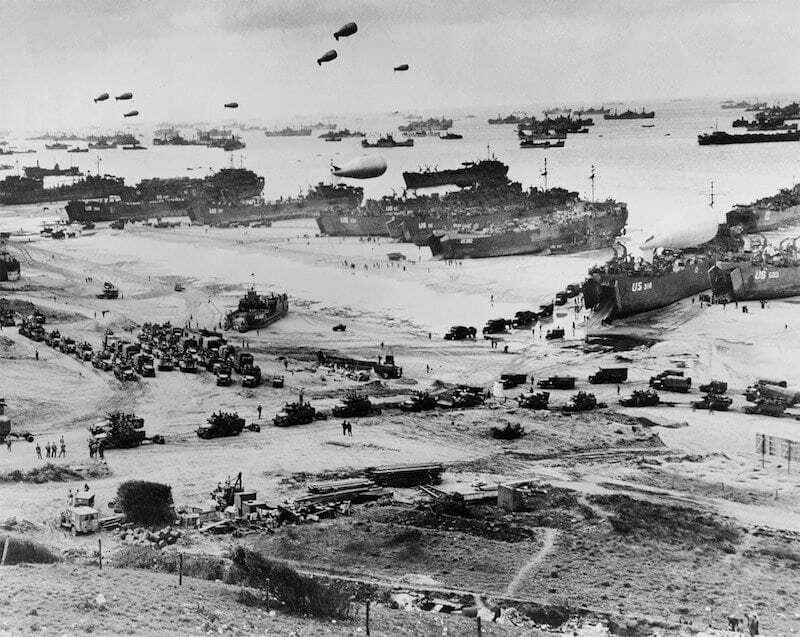 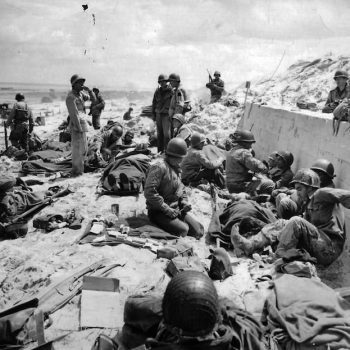 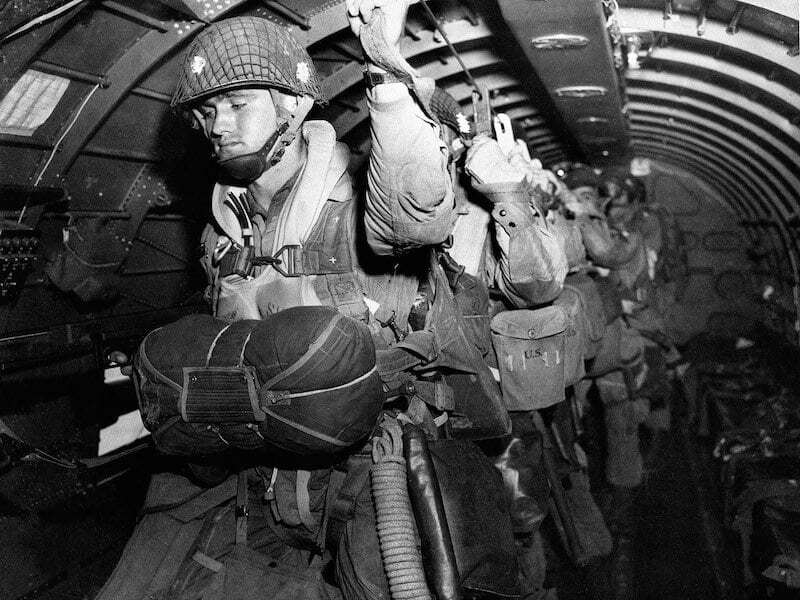 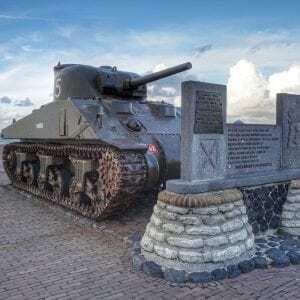 6 June 1944 was a turning point in the Second World War with the Allied landings on the Normandy coast during Operation Overlord – the Invasion of mainland Europe. 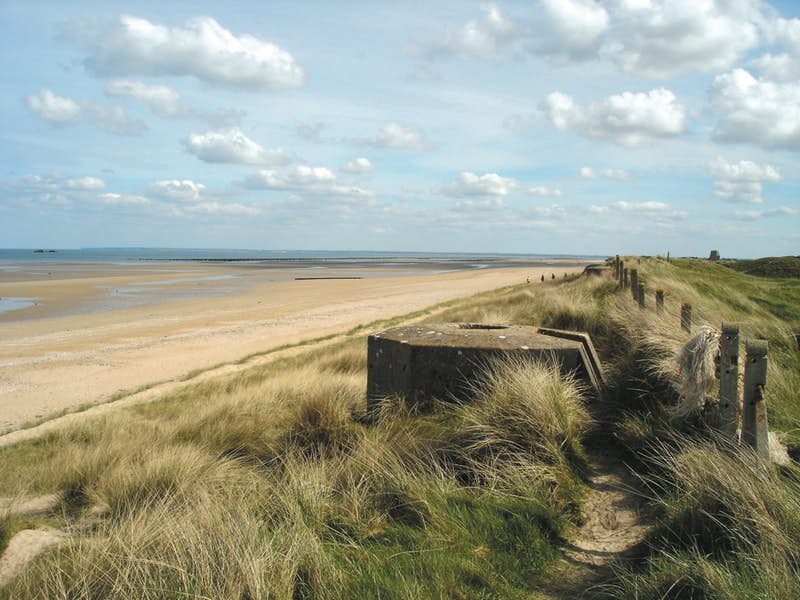 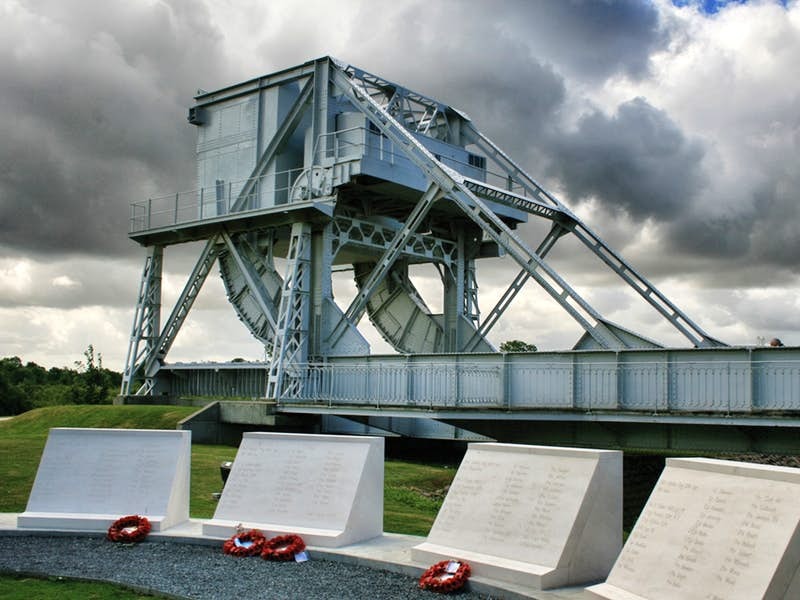 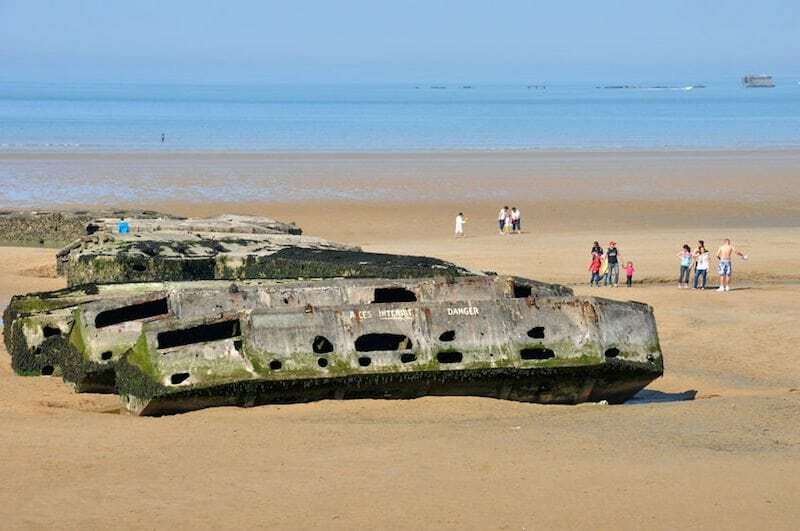 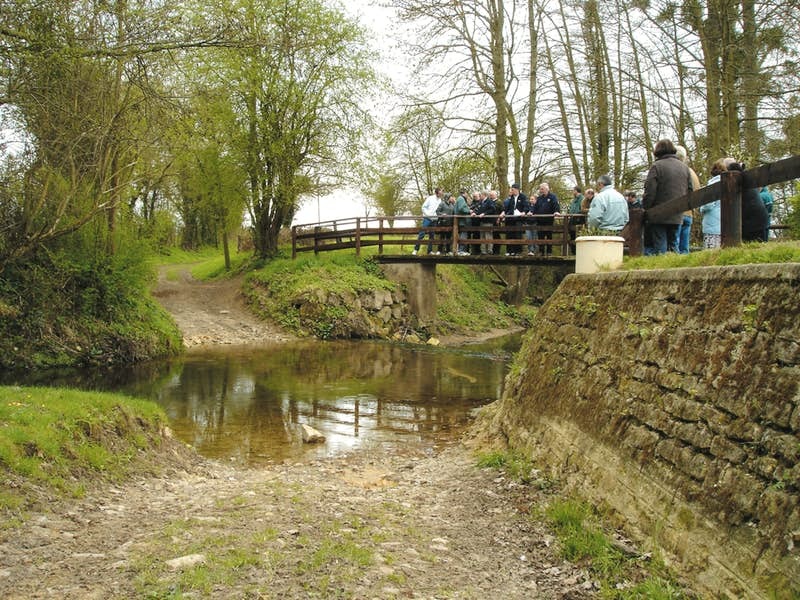 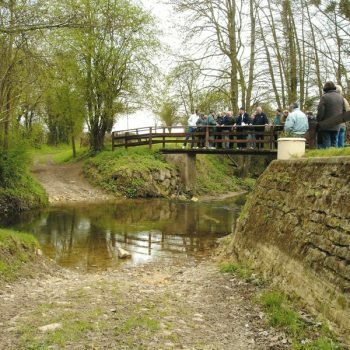 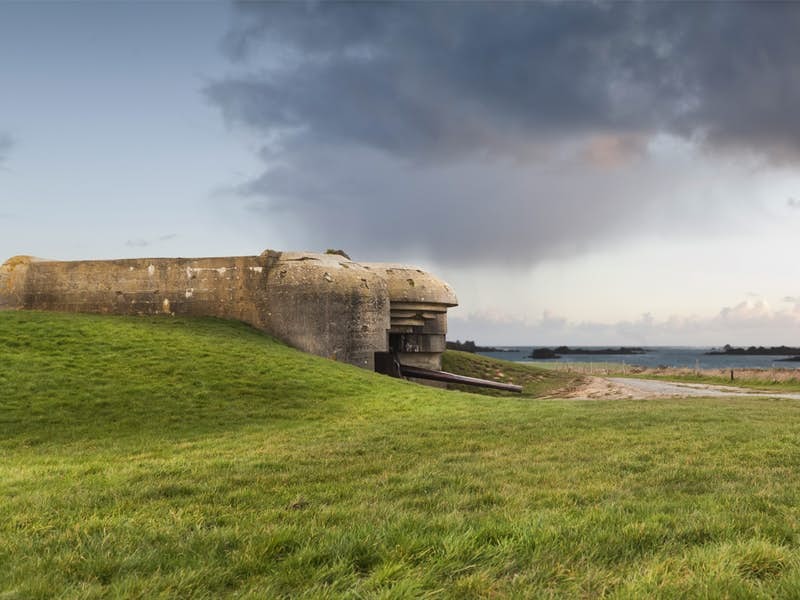 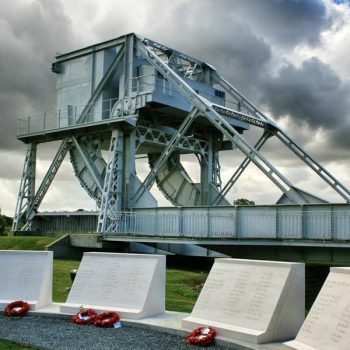 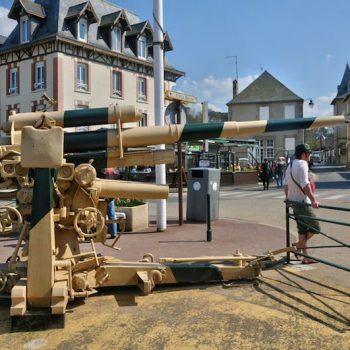 On what is our main WW2 Introductory Tour we see some of the most iconic D-Day locations and visit all the D-Day landing beaches along the Normandy coastline as well as seeing the site of the Pegasus Bridge glider landing, and where the ‘Band of Brothers’ fought near St. Mère Eglise. 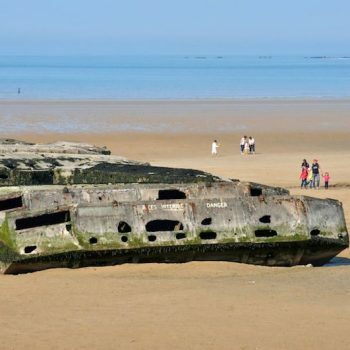 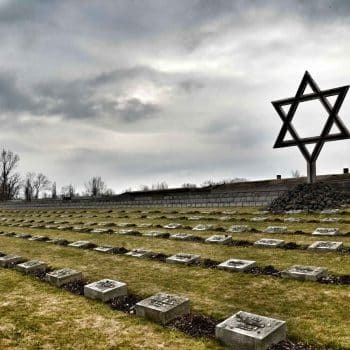 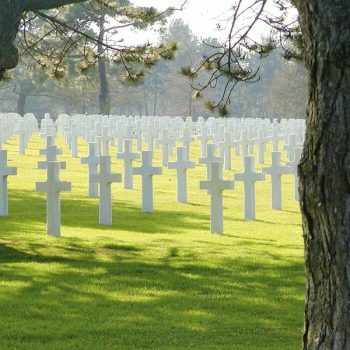 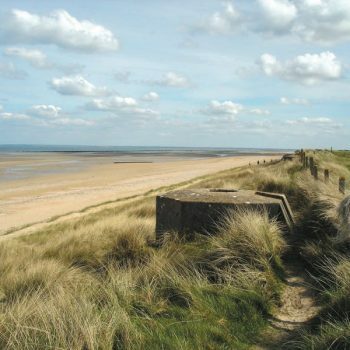 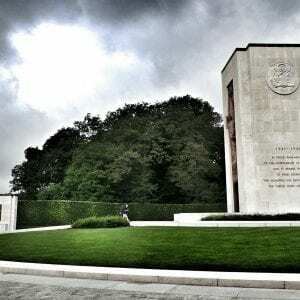 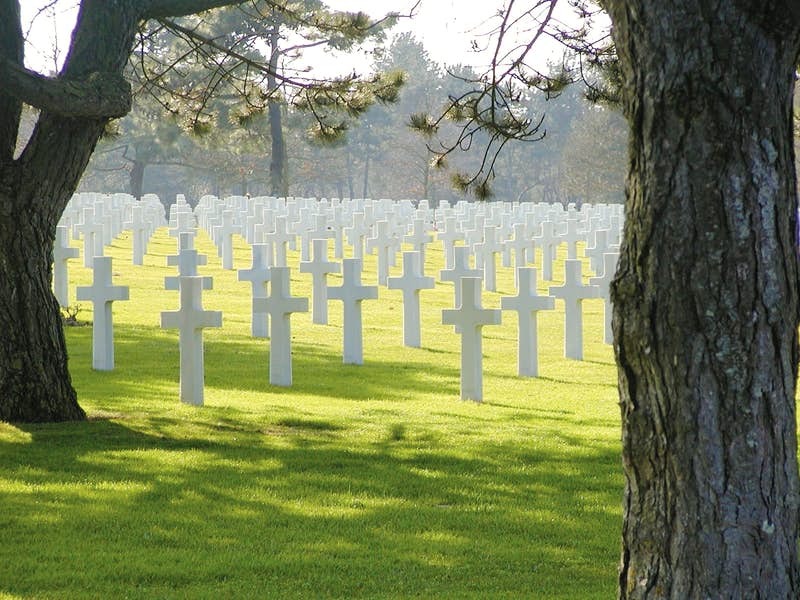 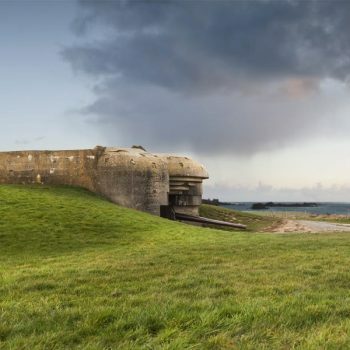 Understand D-Day as you overlook Bloody Omaha, or visit the bunkers at Juno Beach and realise that events on these battle sites are what have defined our modern world. 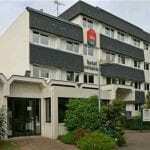 We leave the hotel after breakfast and travel to the Channel port. 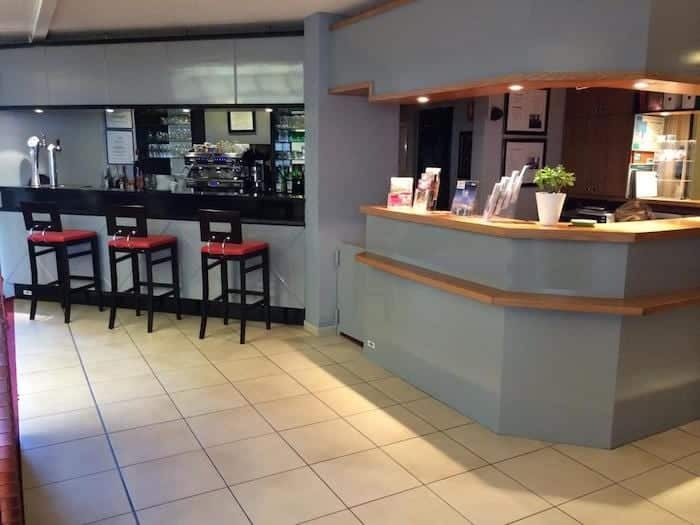 You will leave your tour coach behind as you join your transfer vehicle for your return journey to the UK (passengers departing the tour in Europe will farewell the group at the hotel). 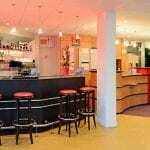 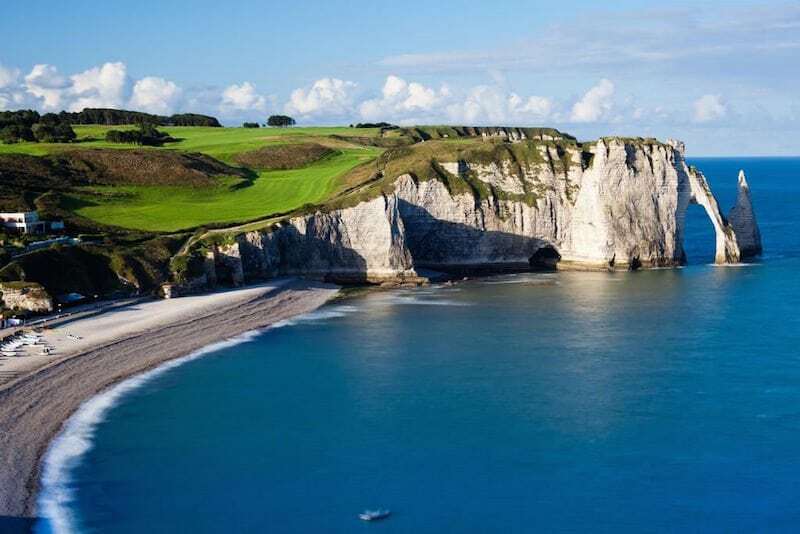 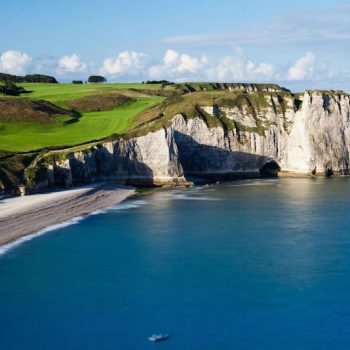 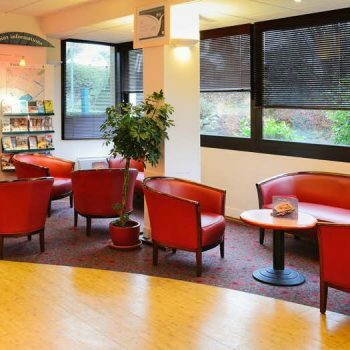 You will stay for three or four nights at either the Ibis Caen-Herouville Savary or the 2-star Hotel Carline Caen Nord. 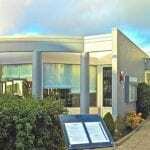 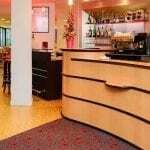 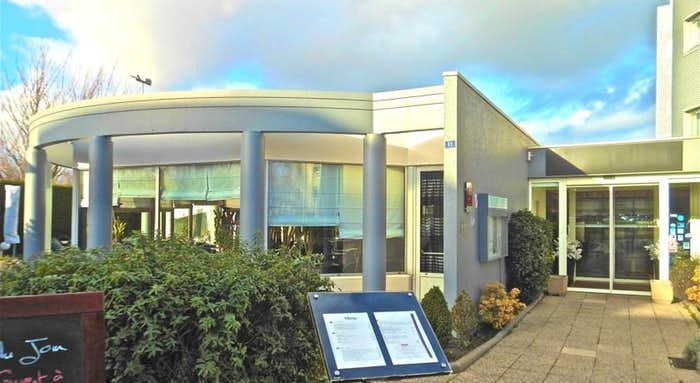 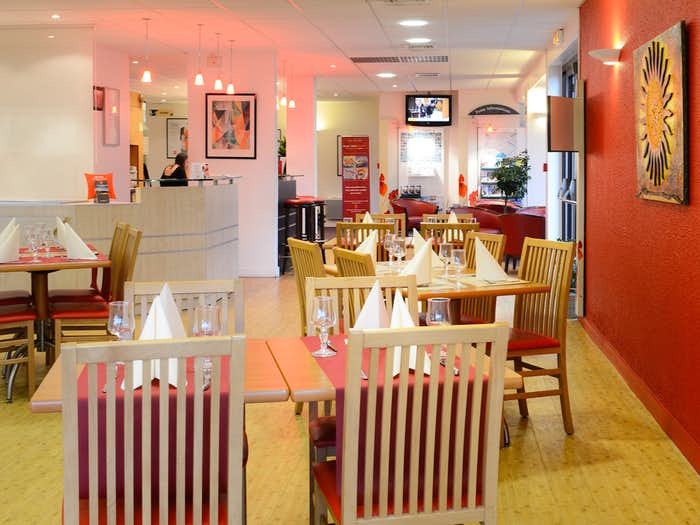 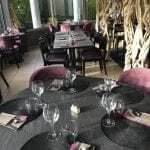 Upgrade to the 3-star Novotel Caen Cote de Nacre (Tour Ref 4FDNH, 4FDNHV & 5FDNHV). 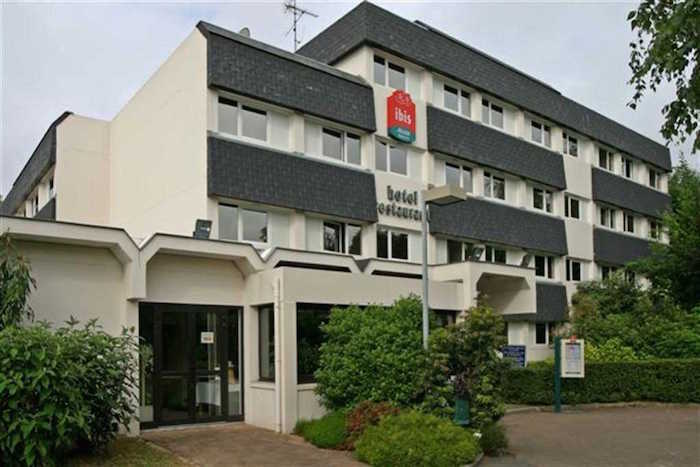 The hotel is situated close to the heart of the historic town and the Memorial. 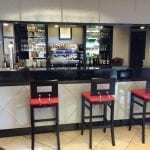 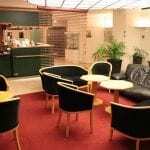 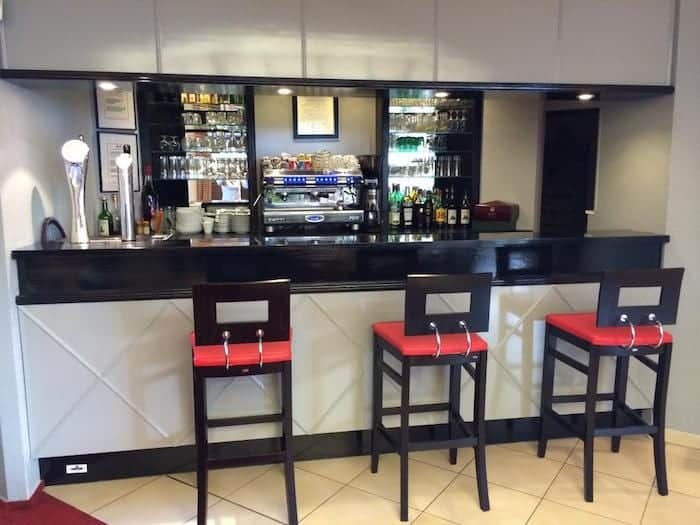 Facilities include a relaxing bar and restaurant. 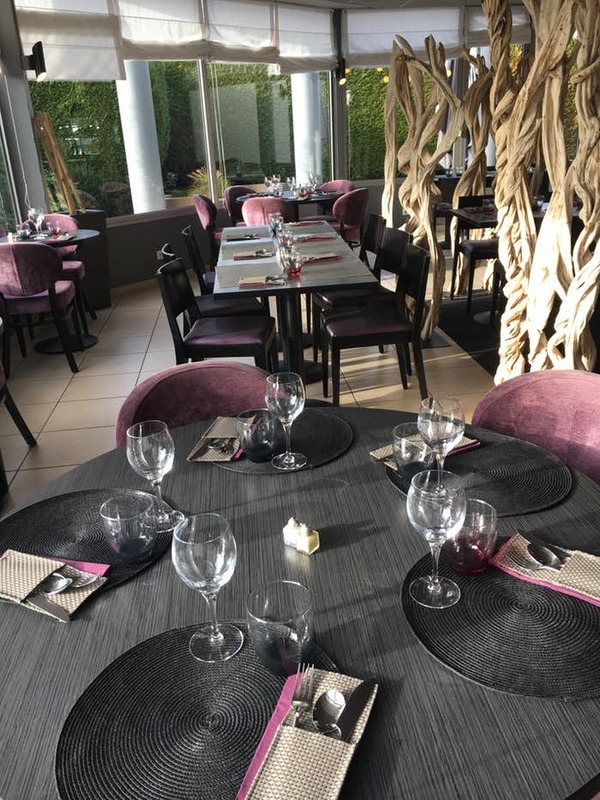 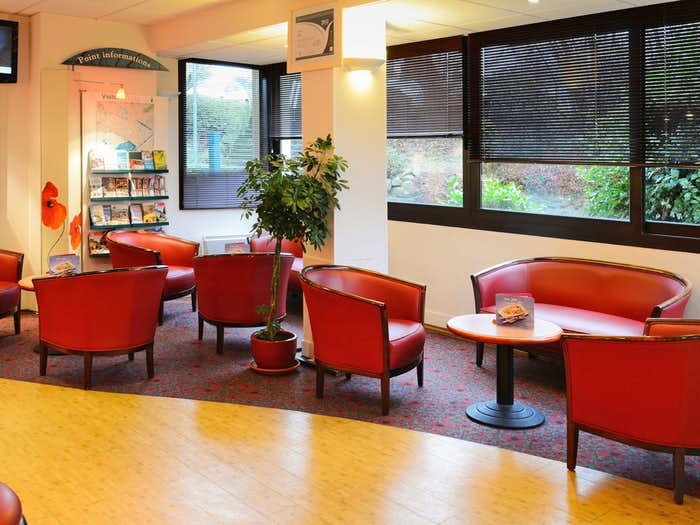 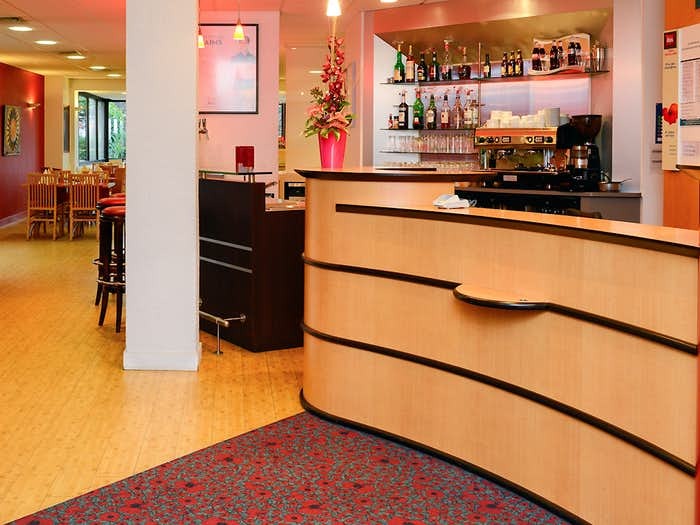 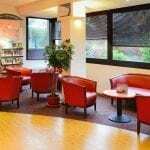 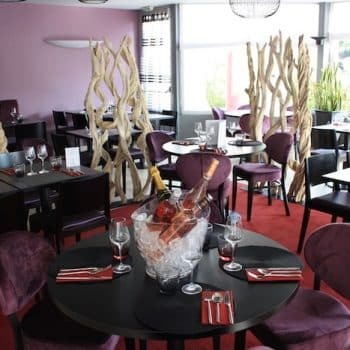 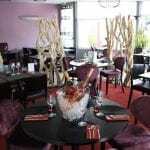 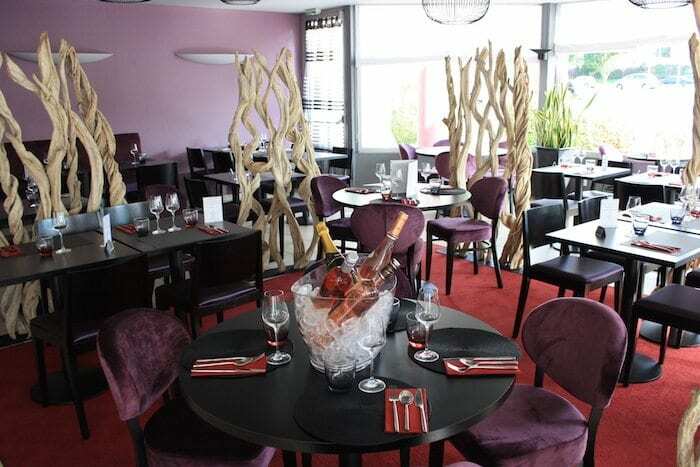 The Carline Caen Nord hotel is set in a flowery surrounding with a garden in the area of Caen. 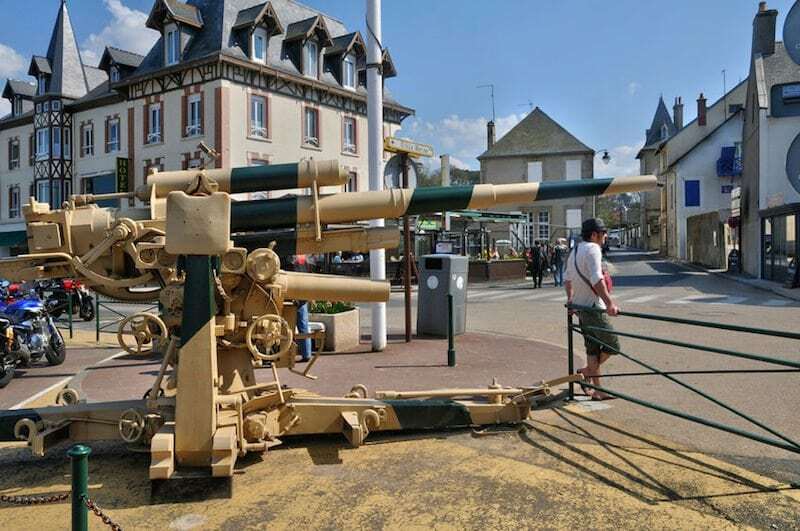 The hotel is close to the D-Day landing beaches and the William the Conquer historical town. The hotel facilities include a lounge, a bar, a restaurant and Wi-Fi/Internet access. 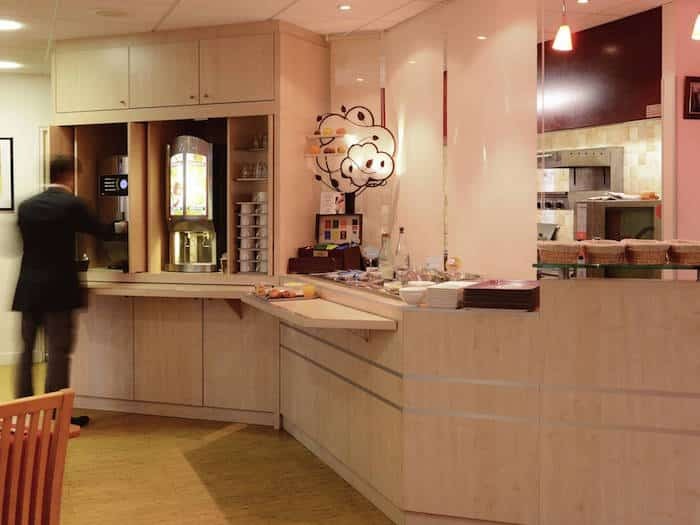 All bedrooms feature TV, Tea and Coffee making facilities and en-suite shower room. 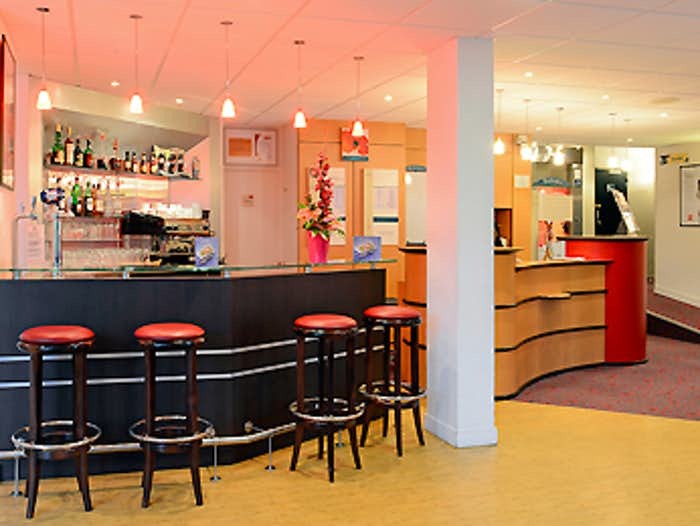 The 3 Star Ibis Caen Herouville Savary is located 20minutes from Caboug. 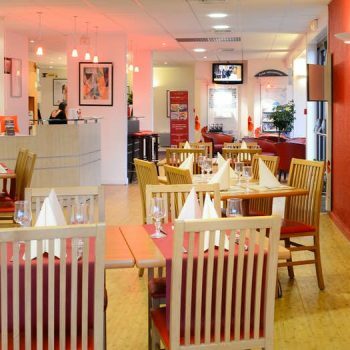 The hotels is also close to the highway, ferry port and Sword Beach and Caen city. 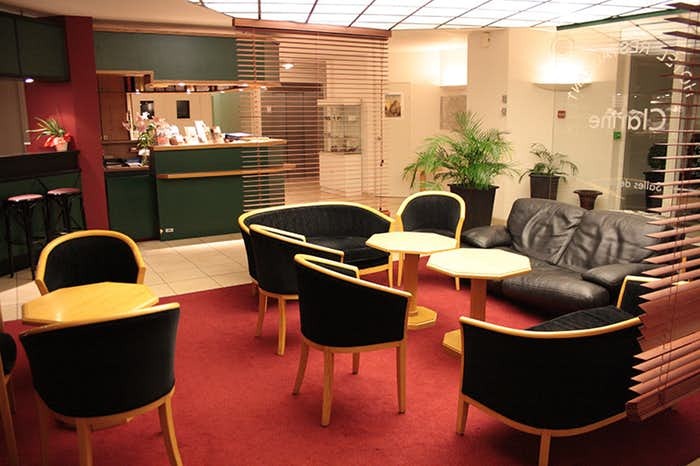 The hotels facilities include a bar, a restaurant, lounge and Wi-Fi/Internet access. 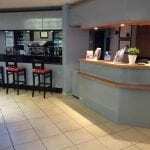 All bedrooms feature a T.V with all the best channels, Telephone, desk, Wi-Fi/Internet access and en-suite bathroom.